Our Success Team Linear Design. 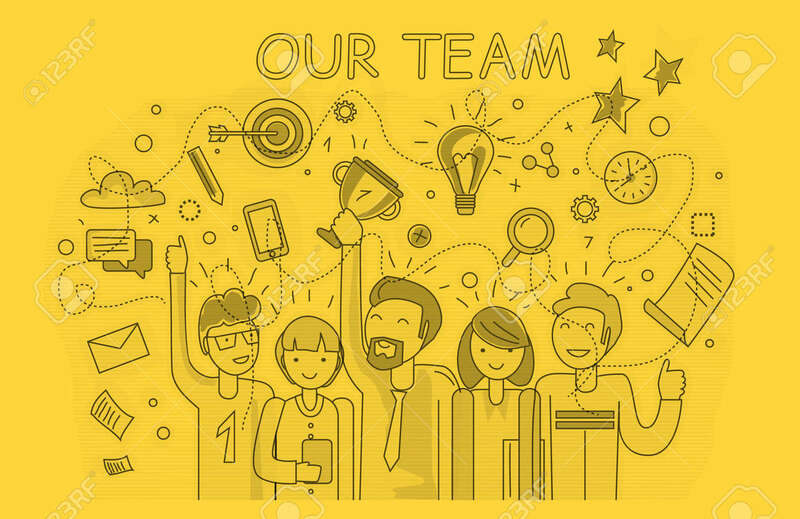 Teamwork And Business Team, Our Team Business, Office Team, Business Success, Work People, Company And Leadership, Businessman And Worker, Resource Office Illustration Royalty Free Kliparty, Vektory A Ilustrace. Image 51857058.